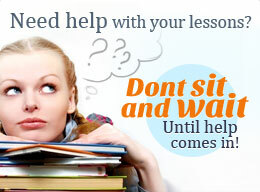 For a limited-time period we give opportunity for all students to get a 1-hour trial lesson for as low as $9*! Get a TRIAL LESSON now! So, it is a win-win offer! *Trial package is available only one time per customer. 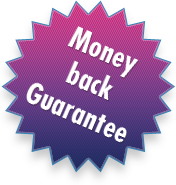 **If you are not satisfied with the quality of the trial lesson, you may email us your complaint, fill in the refund request form, and money will be refunded to you.